Through Daily Training we aim to inspire people to try new methods of training and help instructors to come up with new ideas to vary the content of their classes. 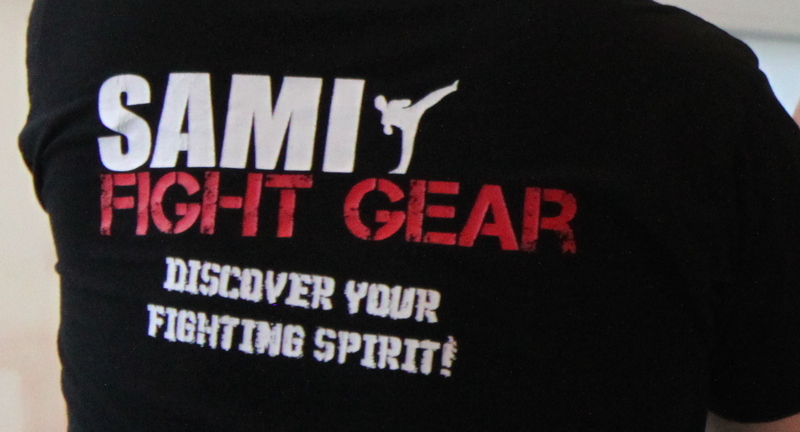 You will find exercises, techniques and methods of Panantukan Concept, Krav Maga Concept, Kapap Concept, Stick Fighting Concept, Knife Fighting Concept, boxing, grappling, S.D.S. Concept as well as Axe and Tomahawk Fighting Concept. Follow Daily Training on our Youtube Channel, on Instagram and on Facebook!